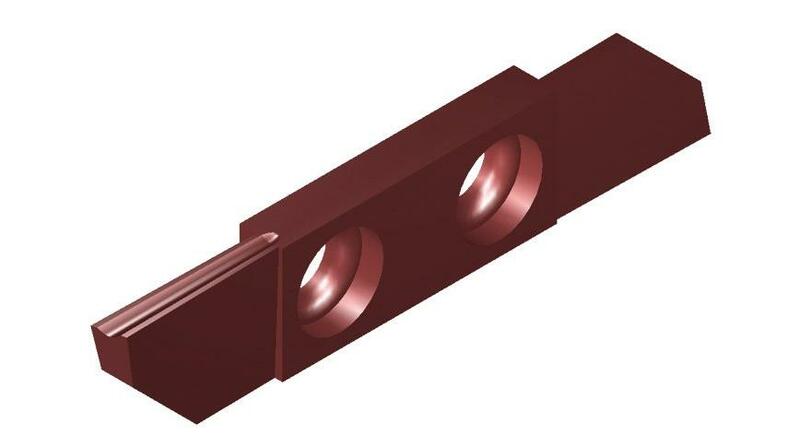 Part-off inserts is widely applied on machining process. HOL developed various chip breaker to respond different characteristics of different materials. We have good market response of part-off. Products durability, quality and price are most competitive advantages.